Our world is a collection of news, events, culture and lifestyle observations from around the globe giving you a window into our thoughts. 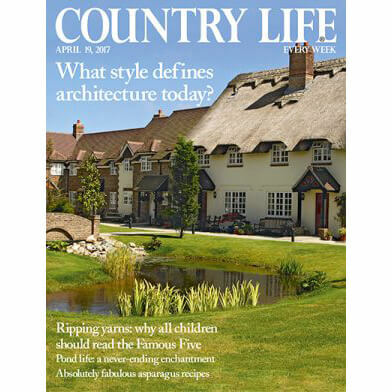 This weeks’ Country Life Magazine features one of our projects in an interesting article entitled ‘How To Create A New Country House’. 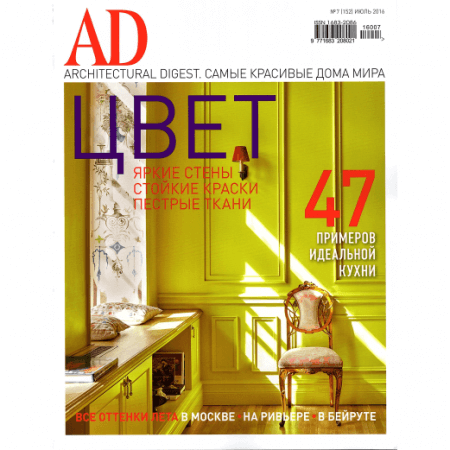 This month Janine Stone are proud to be featured in Architectural Digest Russia, which shared with its readers a recent project we undertook for a young international family.